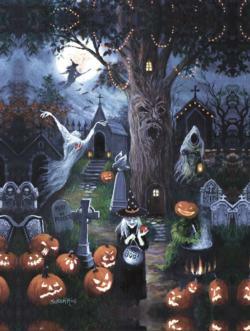 Halloween is the perfect night to gather by the light of a lone candle, or sit by the flickering flame of a log fire and tell each other ghost stories! 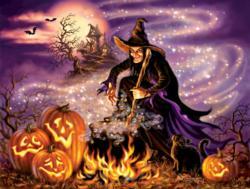 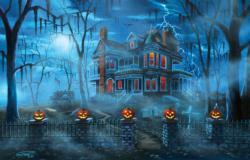 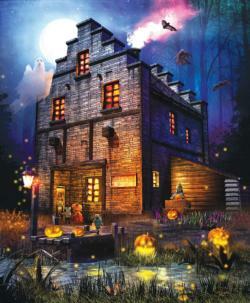 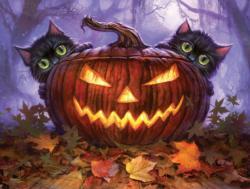 From ghosts to goblins, witches and black cats, we at Puzzle Warehouse have a huge selection of Halloween puzzles for kids and adults alike! 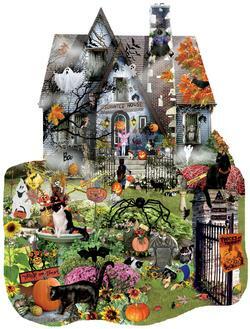 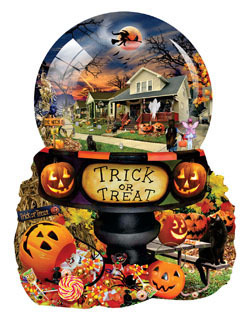 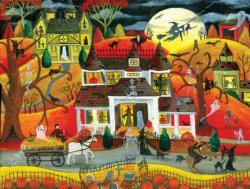 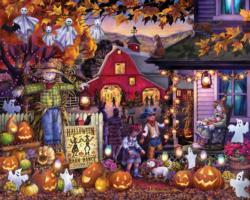 Add a jigsaw puzzle to your spooky Halloween activities each year to enjoy all the ghost, goblins, witches and trick-or-treating as All Hallows Eve approaches time and time again! 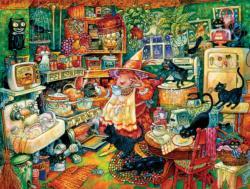 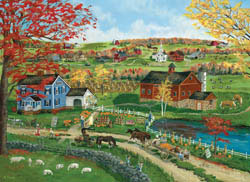 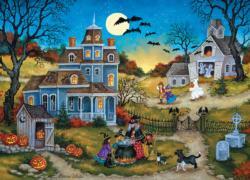 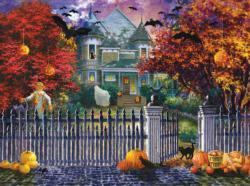 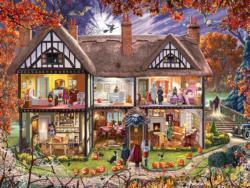 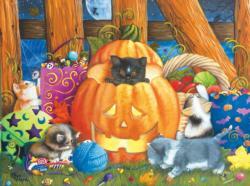 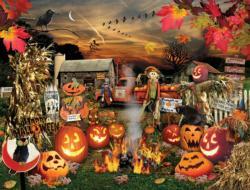 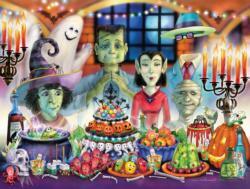 To see all of our Holiday Jigsaw Puzzles, click HERE! 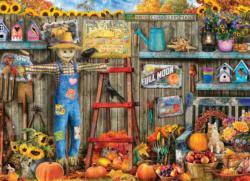 For instructions on framing and hanging your completed puzzles, click HERE!